Whenever it comes to maintaining the look of stone, as well as protecting it from further wear and tear, Natural Stone Restoration & Polishing Texas is important. Polishes can help in giving the stone a wonderful finish, whilst sealants give protection to the stone from oil, water, and some acids, which can result in damage and unsightly staining. At M Renovation, we can help you with Natural Stone Polishing Texas service to help in keeping your stone in good condition. Continue reading to know more about our stone restoration services. M Renovation carries out a variety of natural stone cleaning & restoration services for both exterior and interior architectural surfaces. 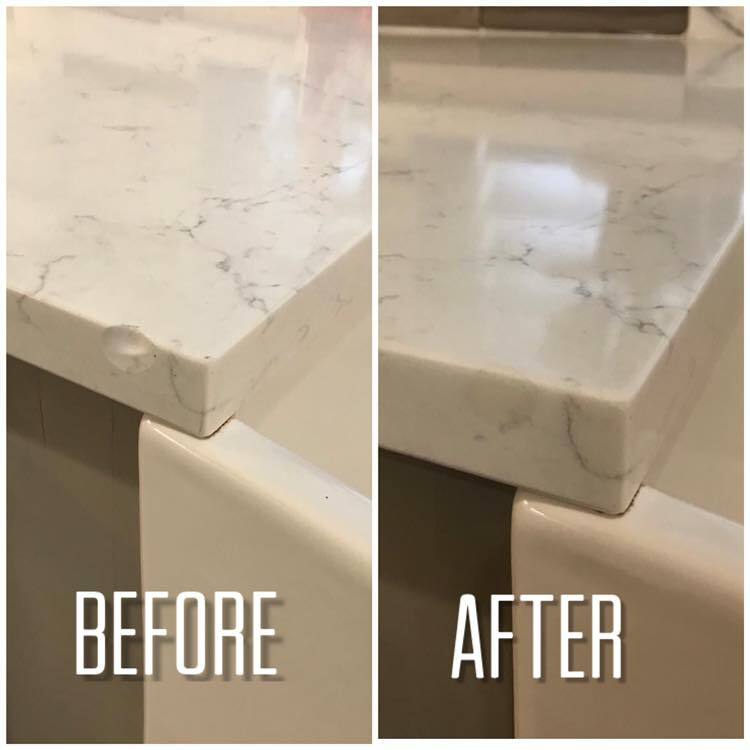 Our Natural Stone Restoration services basically include the proper blend of chemical & high pressure in order to restore the natural stone surface effectively to its projected appearance. After the Natural Stone Texas procedure, we always suggest applying a protective treatment to the stone for giving it protection from future staining. Different kinds of sealers can help in enhancing the natural stone surface right after the sealing procedure for an improved look. We can even apply clear sealers after stone restoration service. We suggest performing scheduled natural stone maintenance to clean natural stone in a proper way. Natural stone maintenance is now pretty affordable with our Natural Stone Restoration process and protocol. We use only natural polishes, which have been specifically chosen to deliver the best shine & reflection for your natural stone. So you should contact our team of experts to know more about our available finishes & polishes. Why Choose Our Company over Others for Natural Stone Polishing?